Shea Terra Organics offers organic and natural alternatives to conventional beauty products. Focusing on pursuing the natural path to beauty and economic sustainability, every ingredient comes from remote African areas and has been tested for thousands of years by the local women, which ensures undisputable quality. The company also values the importance of wildlife and the integrity of natural habitats, a quality that makes it one of the greenest in the industry. Founded in 1998 by Tammie Umbel, the company started as a provider of personal care and cosmetic products that contained pure shea butter from the African continent at reasonable prices. As time went by and the company became more successful, products containing new ingredients were created to satisfy the increasing demand and the diverse needs of their customers all the while promoting economic sustainability. The company’s mission is to provide natural and effective hair and body care products with unique ingredients while alleviating poverty and preserving the endangered habitats of Africa. Another purpose of Tammie Umbel’s company is to raise awareness on the importance of preserving natural habitats, locally and worldwide. The creator of Shea Terra Organics has had a passion for business for as long as she can remember. Her goal was to provide for her family while making a positive change for the underprivileged communities in third world countries, whose situation deeply impressed her. She saw much more sense in creating jobs for these communities, which would mean steady income, rather than simply providing supplies, occasionally. Although, when the company started, shea butter was already available on the market, the prices for this natural product were unreasonably high. By acquiring the ingredient directly from its source (local families with experience in processing the natural butter), the company could offer natural and pure products at accessible prices. It then became a thriving business in the industry. Over time, the company included more little-known wonder ingredients from all over the continent. Nowadays, the company has one of the largest supply networks in Africa. 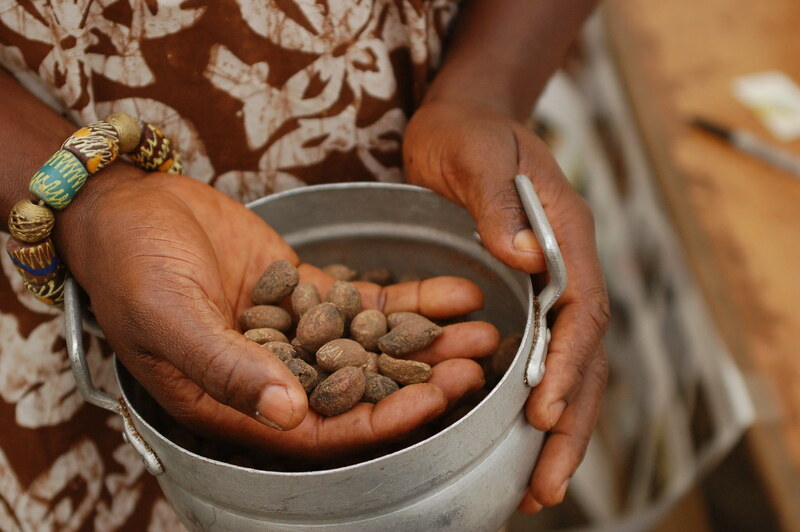 In order to remunerate the African workers for their efforts properly and to achieve their goal of improving their lifestyle, Shea Terra Organics developed business relationships with local cooperatives. The wide range of carefully manufactured products, using thousands of years old techniques are, at least, 99% natural. Given the perishable properties of natural ingredients and climatic conditions in Africa, some products contain 1% harmless preservatives. They are always working on new products, but unlike conventional companies, for Shea Terra Organics, the ingredients dictate the final product, not the other way around. The selection of unique ingredients used by locals for thousands of years for their nutritious or cleansing properties makes the Shea Terra Organics products so compelling. They offer eco-friendly and natural solutions for cleansing, moisturizing, scrubbing, conditioning, and repairing hair and skin, or even anti-aging and baby care products. Their most valued commodities are the Moroccan Argan Oil, which is made from 100% argan oil, and the African Black Soap, although many customers have also recognized the high-quality of their Henna powder. However, Tammie Umbel is always working on new products and researching compatibilities between ingredients to obtain the best results. These are the some of the best natural products available from Shea Terra Organics. Shea Terra’s tamanu oil is sometimes referred to as a ‘pharmacy in a bottle’ because it serves many benefits. It has antibacterial properties and also works as a natural anti-aging agent. It helps eliminate stretch marks, helps to take care of dry skin, can help clear up rashes and sunburn, and works great for people with sensitive or acne-prone skin. This oil is produced in Madagascar and people have been reaping its benefits through Shea Terra for nearly two decades now. Apparently, this product started the black soap craze in the beauty industry. This face wash works wonders for the skin. The ingredients for this product come from Nigeria. This facial wash is certified organic as it contains no charcoal and no dye. It is a great product for anyone who suffers from acne-prone skin. The rose hips oil helps with cell regeneration, making your skin healthier. Made from Pure Argan Oil, this Face Wash is amazing for improving dry skin. The raw honey comes from Kenya and helps with detoxing, hydrating, and purifying the skin while the argan oil comes from Morocco and helps the skin achieve a glowy look. This product is made with natural and organic ingredients. This soap is made from all natural scents. The ingredients include 33% organic shea butter and virgin olive oil, and virgin coconut butter. The shea butter soap is best-selling in the shea butter products department which is the heart of the company. This soap is gentle on the skin making it a perfect product for anyone who has sensitive skin. This body lotion is perfect for all the mommies and babies out there. This product is made with ingredients that are gentle on babies skin. The natural banana extract in this body lotion promotes natural body care. The monkey bread oil comes from Tanzania and is what helps to keep the babies skin soft. Mixed with the banana and oil the product also contains organic shea butter. 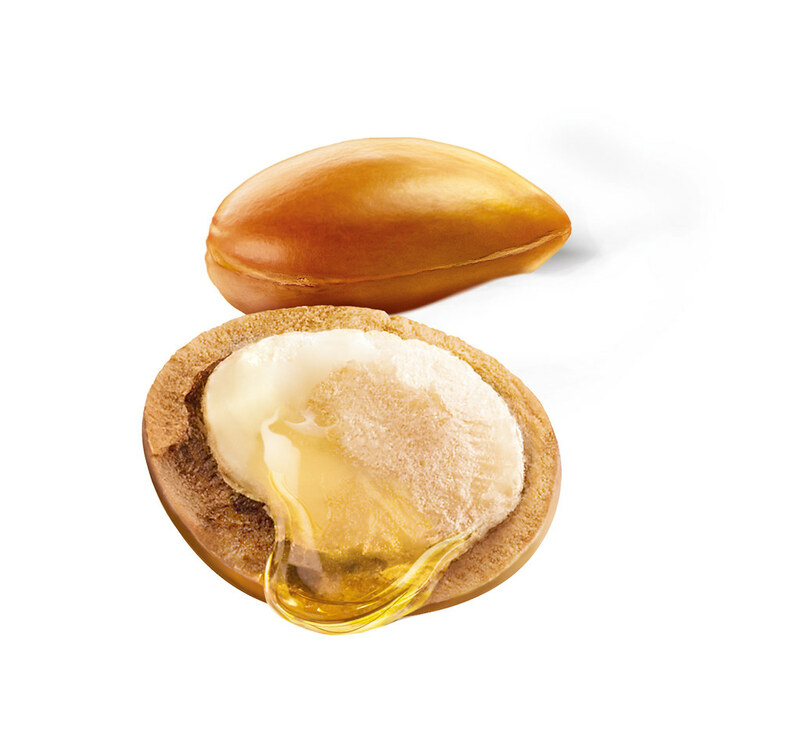 These Shea Terra essential natural oils have numerous benefits. As a company, they are among the few that use organic farming as the only source of ingredients. As a company, they are among the few that use organic farming as the only source of ingredients. The techniques used are the same as hundreds or thousands of years ago, yet very useful in extracting the active substances, which reduces the involvement of technology, heavy machinery, and fuel consumption almost wholly. New useful ingredients are identified with the help of scientists and locals with knowledge about which plants, seeds, or roots are helpful for skin care. They also collaborate with wildlife conservation groups to make sure no species of animals or plants will be endangered due to harvesting some of the useful plants. Some plant extracts also contain natural preservatives, which can greatly expand the shelf life of the final product if it is stored in dry, cool, and dark places. However, some products require additional preservatives, so they can last 1 or 2 years, without being opened. How Organic Are They Really? Their products are, at least, 99% natural, with some containing mild preservatives. They are free of alcohols, silicones, parabens, or artificial fragrances. Although the USDA or FDA cannot regulate the cosmetic and skin care market as they do with foods and drinks, the safety of their products is guaranteed and has been tested by hundreds of African generations throughout time. The ingredients used by Shea Terra Organics are extracted from plants that either grows freely in the African wilderness or are grown by locals. There are no GMOs or artificial enhancers of any kind. In addition, Africa is one of the few areas cushioned from the harmful effects of air, water, and soil pollution, making the ingredients pristine. The fact that locals understand the importance of having a clean environment, especially since the company started its activity in the area, also helps. The useful substances are extracted using traditional techniques, resulting in pure and concentrated products. Many ingredients are new to Westerners because they are only known locally for their benefits. Most ingredients used for Shea Terra Organics products are, as mentioned before, oils, butter, or other extracts from plants, seeds, and roots. To lower the concentration to an acceptable and healthy level, spring water is used. Another common ingredient in some cleansing products is ash, which cleanses and helps fight oily skin, without drying it out excessively. Most of their products are vegan, although some nutritious lotions and creams might contain honey, goat milk, or camel milk. The preservatives used in Shea Terra Organics products are potassium sorbate, sodium benzoate, Phenoxyethanol, or caprylyl glycol. Although artificial or obtained through artificial means, they do not diminish or corrupt the properties of the products, and they do not endanger or irritate the skin. The company has very strong environmental policies, which are carefully and effectively implemented in their day-to-day activity by workers on every level. Using little water and almost no chemicals, except their preservatives, the only waste that results from production is of biological nature (i.e., seed shells, peels, etc.) and is used as a natural fertilizer or as fodder. Using partnerships with environmental scientists and conservationists, while selecting areas and plant species, the company also is wildlife-friendly. No testing on animals has been done since the ingredients are already verified as safe. Their packaging is 100% recyclable, comprising either glass or plastic. Shea Terra takes great pride in offering economic stability to African families by providing work and a constant source of income. The presence of Shea Terra Organics not only improved the quality of life in many areas of Africa but also brought balance into the family life of locals, since man was no longer the only earner in his household. Since the ingredients are tested by generations of locals, no animal cruelty is involved in the production of their personal care commodities. A part of the company’s profit is transferred to Tammie’s Ethiopia Project to support schools and orphans and provide food to impoverished Ethiopians. Other donations go to self-empowerment and environmental programs in Africa. Shea Terra Organics is definitely one of the greenest companies for manufacturing methods and their final products. They make affordable skin care, with minimal pollution factors, to those who understand the importance of using organic merchandise, while changing the difficult lives of underprivileged African families, an act that will, hopefully, become more common in the years to come. Hey Buddy!, I found this information for you: "Shea Terra Review: Organic Skincare Heaven". Here is the website link: https://backtofarm.com/shea-terra-review/. Thank you.